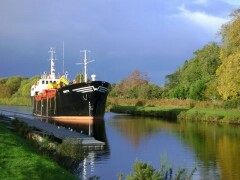 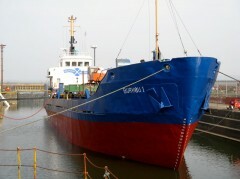 Great Glen Shipping Company Limited provides a sea freight service throughout the west coast of Scotland. 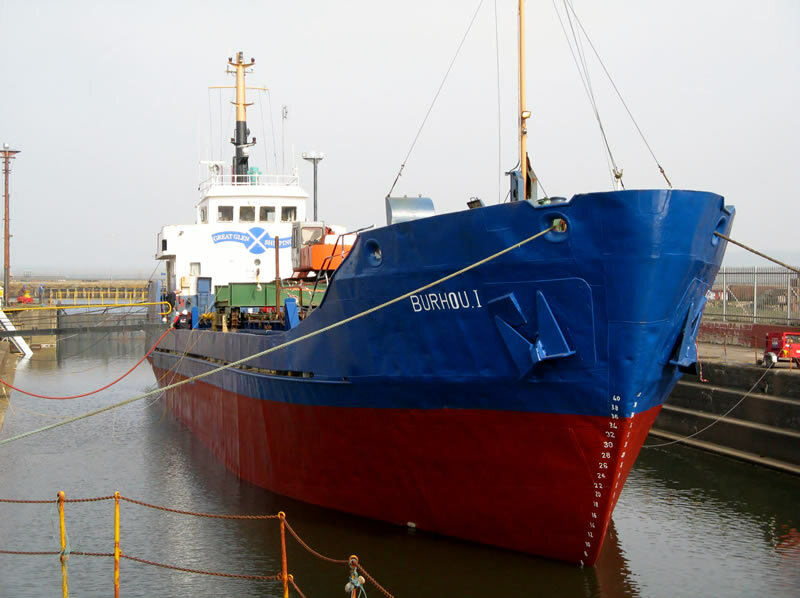 The company’s two coastal vessels, the MV Isis and the MV Burhou carry a wide range of freight, ranging from logs, pulp, salt and building materials, covering a trading area from the North West of England throughout the West Coast of Scotland and as far north as the Orkney Islands. Based at our home port of Corpach, Fort William, our vessels are ideally placed to service the main ports as well as smaller harbours and piers throughout the West Coast of Scotland and further afield.